Are you running an e-commerce business and are unhappy with the traffic to your website? Are you one of them who have tried and tested various methods of boosting traffic, yet failed inadvertently? 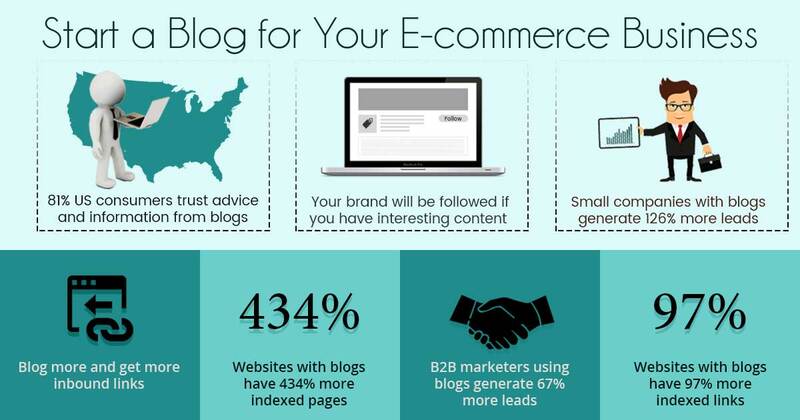 If yes, then you might want to start off writing a blog for your e-commerce website, right away! Many e-commerce businesses feel that it’s ok to run a business without having a blog page for it. And those who do run a blog page, don’t bother to update it regularly. 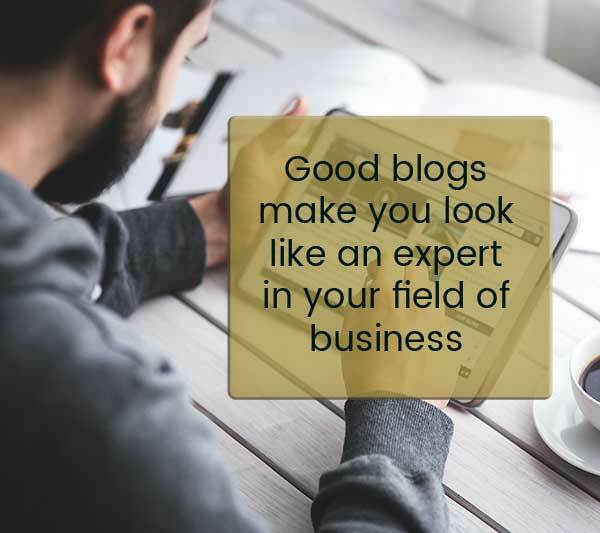 The common thought process with respect to blogs is that – what is the need to have a blog when the main objective of the website is to set up an online shop and nudge purchases? Following are the reason your e-commerce business needs a blog through association with best website development company. 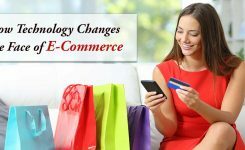 E-commerce websites consist of product descriptions, technical specifications and also catchy headlines. These are essential but will not help you with SEO rankings. 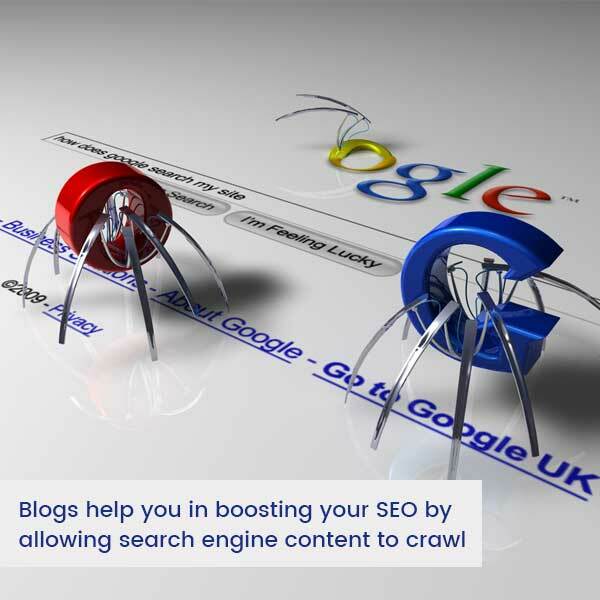 That’s when blogs help in going beyond to accommodate more useful content with keywords for convincing the audience. When internet users type out searches, then search engine bots crawl content and build indexes. It is this search that e-commerce businesses can target through blogs. You can make this happen with the help of website design and development companies. 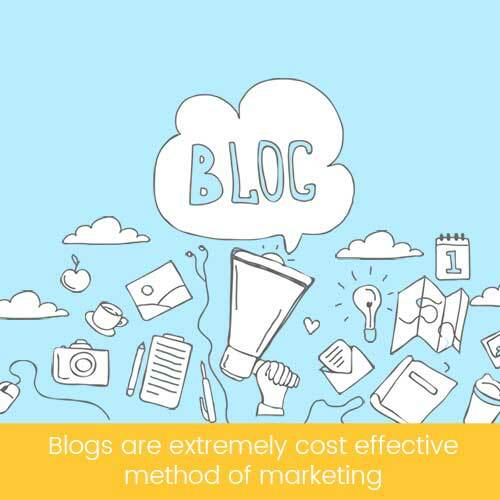 Blogs are an efficient way to move beyond just good deals and products. It helps the inquisitive generation to understand what goes behind their production, how a certain product or service is delivered to the customers, why they need them and tips to put them to use efficiently. A business can write about tips and tricks around a product, industry news, sneak peeks into the manufacturing process, interviews/talks etc. 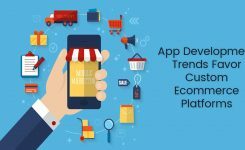 You can choose from a variety of designs and templates through companies offering e-commerce website design and development. If you want to bring in relevant organic traffic blogs will be an effective method to do so. With proper promotion, keywords and optimization, the blog will remain relevant for several months. The traffic keeps flowing without the need of investing extra time or money to it. Those who subscribe to your blog, get automatically notified through emails which is the most effective channel for direct marketing. Choose the best website development company to make the process easy and effective. 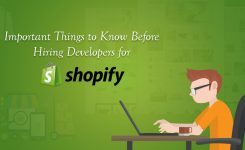 Worthy and informative blogs add value to the e-commerce website. 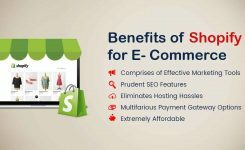 Contact SynLogics for the best e-commerce design and development services.